The progressive site Think Progress is somewhat upset that Ben Carson got unanimous approval by a Senate committee to head up HUD. 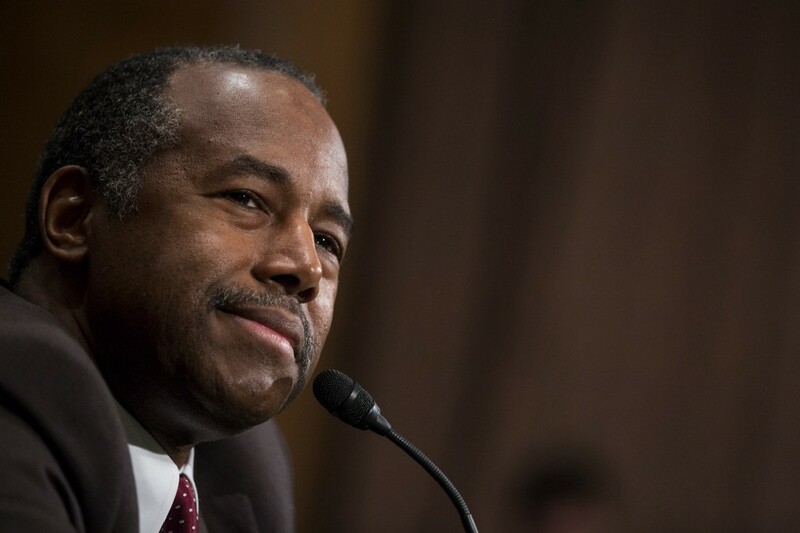 Ben Carson sailed through his confirmation process. WTF. The Senate Banking Committee, which includes 11 Democrats, unanimously approved his nomination. Well look, this is probably the most unqualified person ever to head a federal agency, and we are talking about a history where 'Brownie' was in charge of FEMA during the hurricane fiasco in New Orleans. But the folks who voted for the Trumpman think he can do no wrong. So having Benny in charge of something will be Exhibit A and while his failure alone will not be enough to convince Trump voters than something is rotten in the state of Denmark the GOP, this will be a first step.